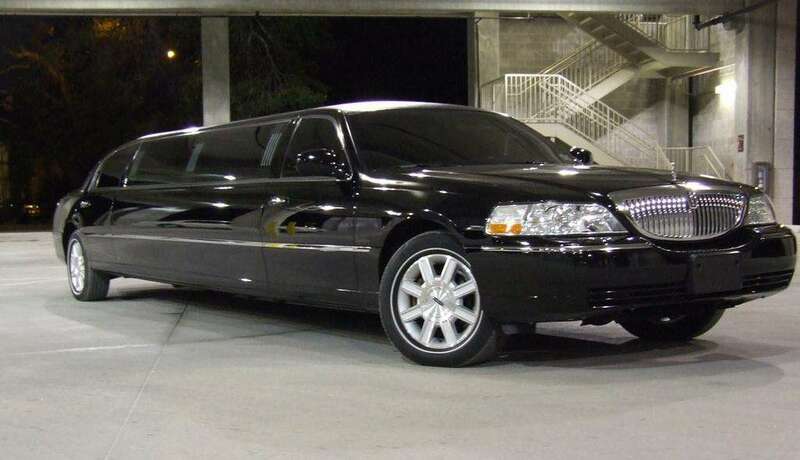 The epitome of luxury, limousine, is one of the most lavish and extravagant cars you will ever come across in the entire world. Decked up with all top-notch amenities, this elegant vehicle has all the world class features to offer to you throughout the journey. Its pre-possessing exterior and enchanting interior helps passengers in putting an indelible impression on all the bystanders and onlookers, walking or sitting across the streets. To experience a unique and opulent journey, book this ride now!